What does Mental Health have to do with business? A Hard Path: Are We Failing Our Founders On Mental Health?  Learn tips and tricks, and hear stories from startups based in the BizDojo throughout NZ.